Electricity and magnetism are a huge part of our lives, and we often take these forces for granted. Before eBooks, computers, and remote control toys, though, scientists put a lot of effort into discovering how they worked, and how they could capture that energy to make our lives easier. Through their explorations, the connection and relationship between electricity and magnetism was discovered. Scientists and inventors found ways to bring electricity to the people who wanted and needed it. And, while we benefit from the discoveries that have already been made, there is always more to learn! 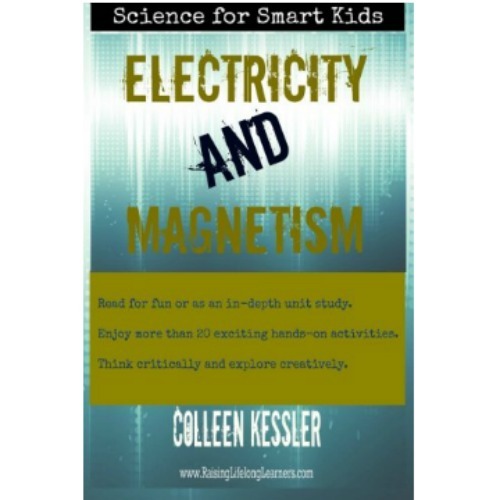 Whether you try the activities in this book as a fun unit study, as part of your homeschool science lessons, as an extra project for school or a science fair, or just to discover new things, you’ll get an up-close look at electrical and magnetic forces. 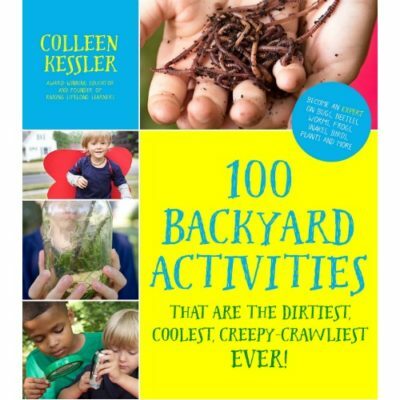 Enjoy the SHOCKING discoveries you make as you enjoy the PULL of science! 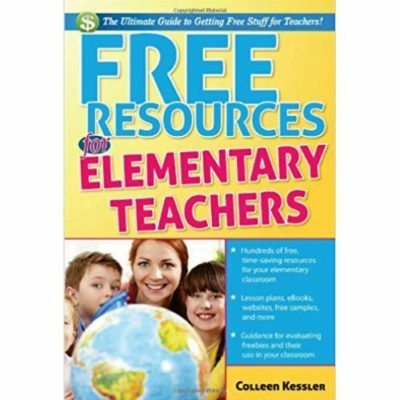 This ebook comes to you as a link to a downloadable pdf, ready to be viewed on any tablet, eReader, or computer. 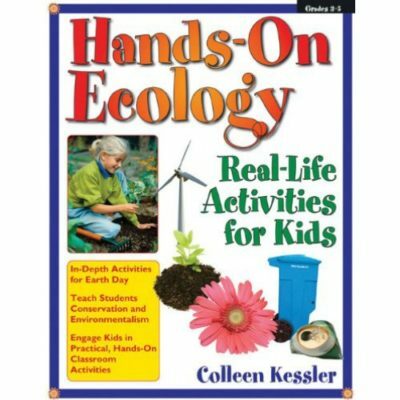 You may choose to print it and bind it into a hard-copy book your child can flip through and write in.